It’s hard to recognize what was once the sleepy town of La Center, WA as new residential neighborhoods are nestling in between the hillsides and the valleys below. It has not changed the tight-knit community values that La Center has always been known for, where rural farming and agriculture come together with modern urban density to create a one-of-a-kind interconnected community. 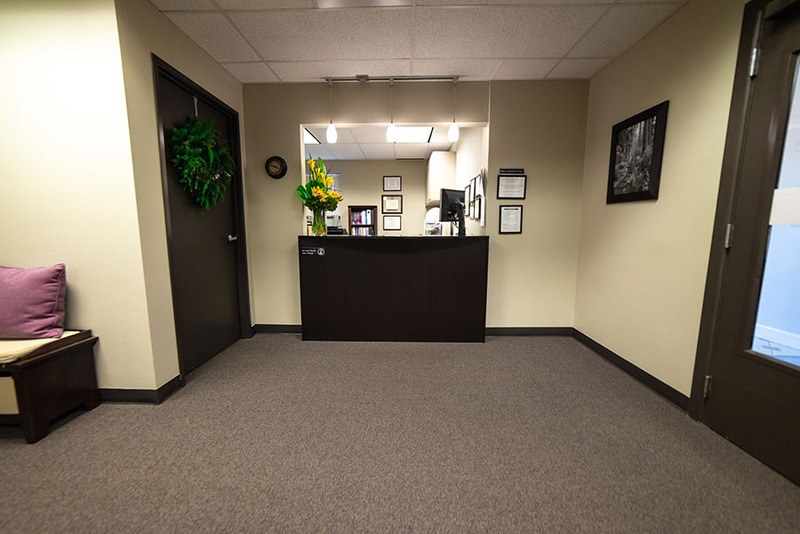 Although it is a growing community, the primary shopping and medical care services area for most of La Center’s residents remains Battle Ground. 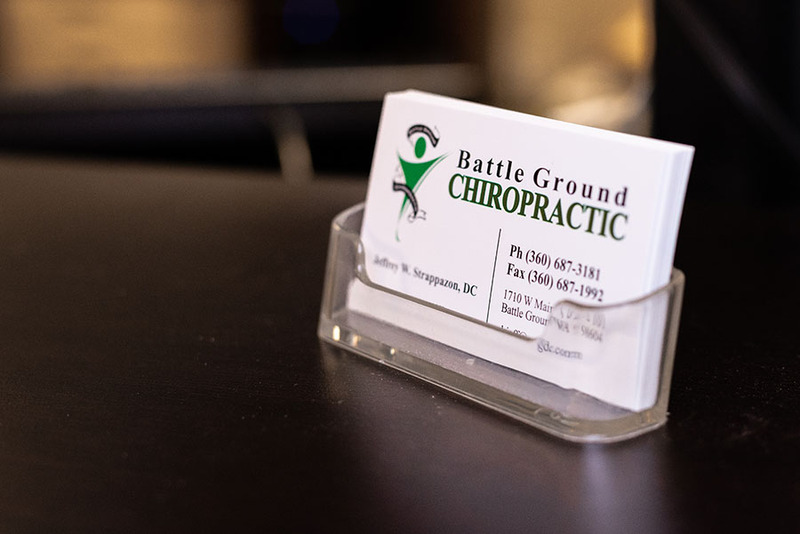 Let Battle Ground Chiropractic show you how it continues to be an honorary member of the La Center community by providing you the science-based, patient-specific, no-nonsense, quality chiropractic treatment that many La Center, WA neighbors have come to rely on over the years. 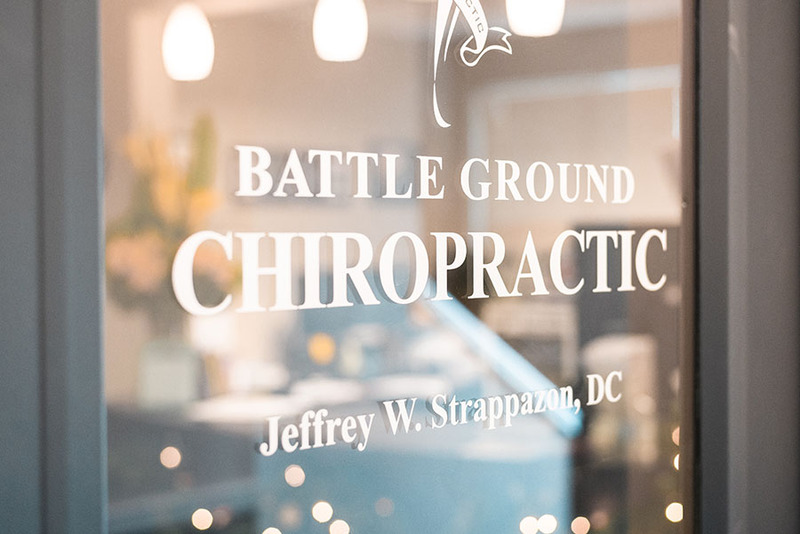 Dr. Jeff and his family have many long-time family friends and some have called La Center home for decades, enjoying the annual town tree lighting ceremony and other community events that bring everyone together to celebrate this wonderful community. Recently, Dr. Jeff’s chiropractic work with Veterans through our local VA Medical Center has brought Battle Ground Chiropractic into a budding relationship with Rodger at Windhaven Therapeutic Riding, a non-profit organization in La Center, WA that is devoted to healing work with Active duty, Reservists, and Veterans suffering the effects of PTSD, TBI and other service-related injuries through their therapeutic caretaking and riding programs.